Reports of the 1988 massacre, in which 30,000 political prisoners in Iran were rounded up and executed in groups over a 3-4 month period, reveal that the “religious” tyranny had formed a “Death Commission” that sent before death squads all those still loyal to their beliefs in freedom and democracy. Building gallows and torture chambers have been first priorities since the fundamentalist state assumed power thirty eight years ago. The system of Ayatollahs, or as they call it the “Islamic Republic,” has pushed itself forward by eliminating others. Forming a “Death Commission” was not limited to the 1988 massacre. This is a regime that, just like the Nazis, has spread death through its repression, terrorism and huge implementation of the death penalty. This regime has to be rejected, just like apartheid or Nazism. Relations with Iran ignore their human rights abuses. Sadeq Larijani, the Chief Justice of the Iranian regime, has stated, “When did we have such an inclination? … This claim that executions were not useful is irrelevant. I urge all prosecutors across the country not to delay the implementation of the verdicts, and carry them out once they are issued.” Documents published by the Iranian opposition, People’s Mojahedin Organization of Iran (PMOI), reveal that the government of Iran, since its emergence, thirty eight years ago, has put to death more than 120,000 of its political dissidents only. There are no statistics of those Iranians and non-Iranians killed or maimed in attacks by terrorist groups in the region Iran supports and funds. Iraq, Yemen, Lebanon as well as Bahrain and Afghanistan are countries that Iran-backed terrorist groups have murdered many of their innocent citizens. Iranian officials openly admit their support for the Syrian dictator, Bashar Al Assad. Sixty years ago the world decided to congregate against German Nazis, before they destroyed the lives of more human beings. The present regime in Iran, with all its executions and terrorism, with its blatant violations of human rights at home, is a great danger to global peace and security. It must be contained. Western governments should not put at ransom the world’s security for economic or political interests. 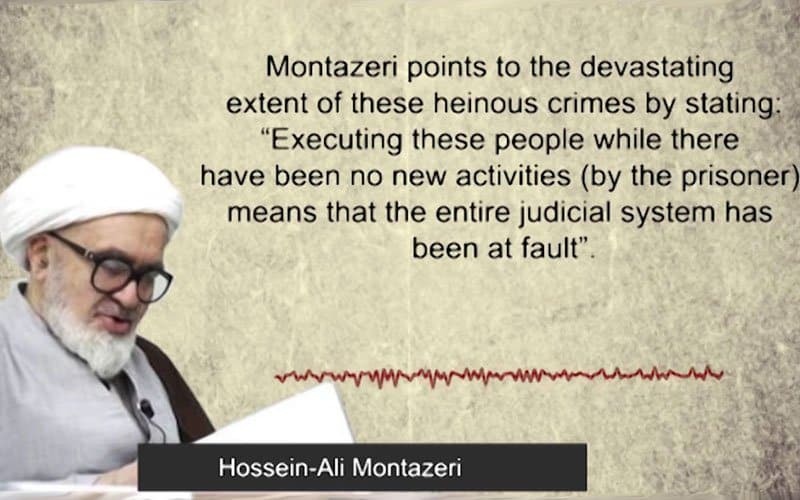 The regime in Iran should be isolated as long as it carries on torture and execution. That would make our earth safer and nicer.